The roof is one of the most difficult parts of the home to repair or replace due to its complexity and size. That’s why it’s necessary to work with a licensed roofer. On top of that, working with an experienced company is actually safer when you compare it to doing it on your own. In this post, Tedrick’s Roofing explains the importance of hiring a licensed roofing company. A licensed roofing company has the expert knowledge to provide you with the correct solutions to roof concerns. The license itself is proof of competency as the state licensing board only provides contractors with a license if they pass their rigorous tests. Roof work entails risks, especially when your roof is in need of repair. You might see the roof from the curb as sturdy enough to tread on, but keep in mind that what you’re looking at is just the shingles. The decking and wooden structures underneath may have sustained considerable damage that can give way once you step on them. Licensed roofers have your best interests in mind. More importantly, they adhere to the basic safety regulations and best practices when they work on your home for roof repair or replacement. As your local roofer, we follow these regulations. We have all the necessary safety equipment and will make sure the rest of your home is not affected by your roofing project. Finally, working with a licensed roofer means you’re working with a company that has all the necessary roofing insurance to protect your home. Specifically, the insurance protects you and your home from things that are out of anyone’s control, such as damage or accidents for which you’d otherwise be liable. 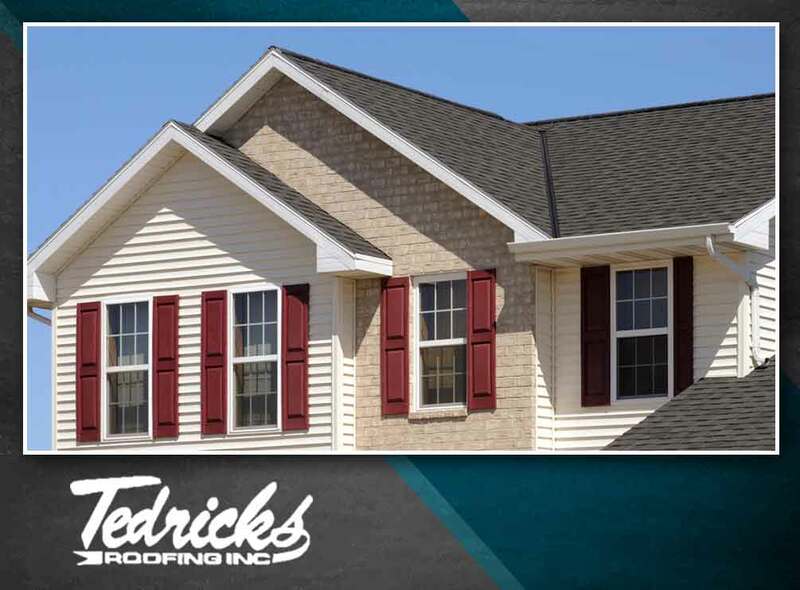 At Tedrick’s Roofing, you can count on us to provide excellent roofing services every time. You may reach us at (877) 212-9355 and (253) 499-9660 to learn more about our services. We offer complete roofing services throughout Federal Way, WA.